It’s time to select your plants. Two goals I always start with are “year round interest” and “low maintenance”. How you get there are client and site specific. So each garden is a custom design. At the end of the project each plant needs to enhance each other and contribute to the whole garden composition. Each plant serves a function or purpose in the composition. It’s a win-win for the garden audience when a plant selection serves multi purposes. 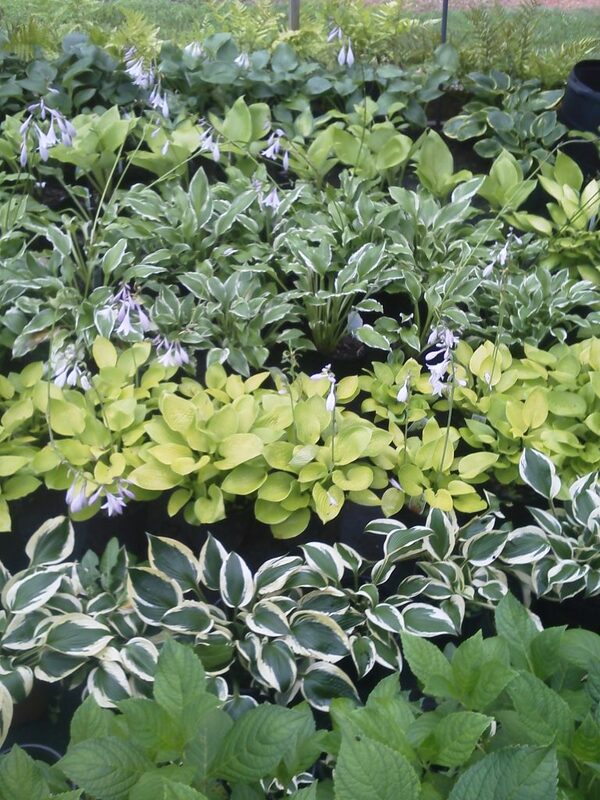 How to choose the right plants for your landscape. Here are just a few things I consider when designing a garden in your landscape. They are not in order of importance. They are all important.